The District Employment Office is headed by the District Employment Officer who is assisted by Employment Officer (SE), Employment Officer (VG) and Junior Superintendents. The District Employment Office is in overall charge of the District. Besides the District Office, there are 4 Taluk Employment Offices each headed by a Taluk Employment Officer. In addition to this, Employability Centre is also functioning in the District Employment Office powered by the Human Resources Unit. 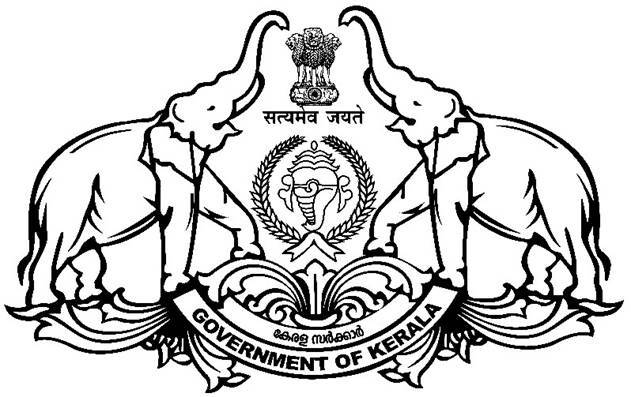 The District Employment Office is situated in Civil Station, Palakkad. It is 2 Kms away from the KSRTC Bus Station, 5 Kms away from Palakkad Junction Railway Station and 60 Kms away from the nearest Airport ie., Coimbatore AirPort. Town Employment Office, Chittur is situated in Mini Civil Station, Kacherimedu, Chittur. Town Employment Office, Alathur is situated in Mini Civil Station, Swathi Junction, Alathur. Town Employment Office, Mannarkkad is situated in Mini Civil Station, Mannarkkad. Town Employment Office, Shornur is situated in Sulu Palace, Post Office Road, Shornur.